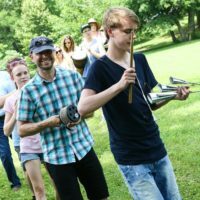 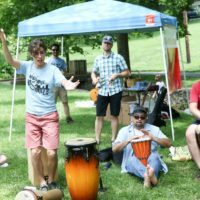 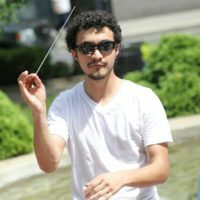 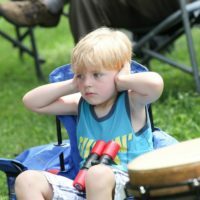 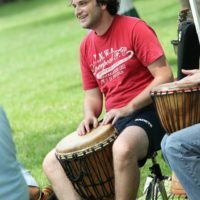 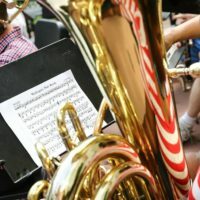 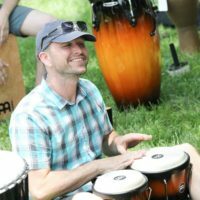 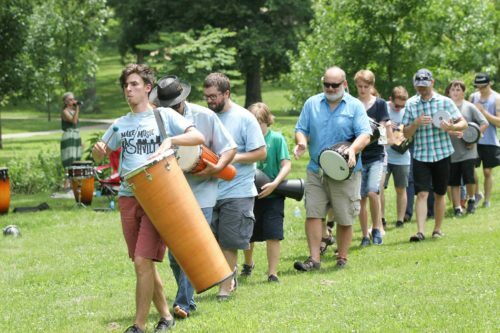 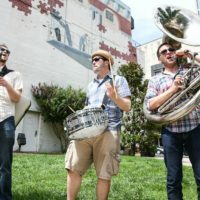 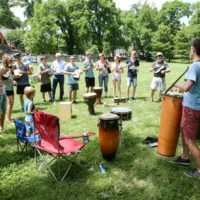 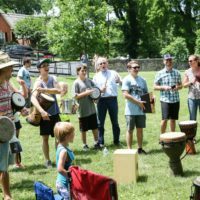 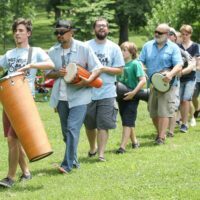 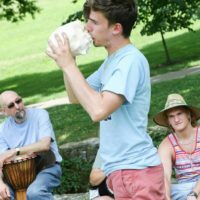 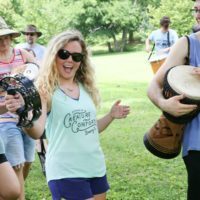 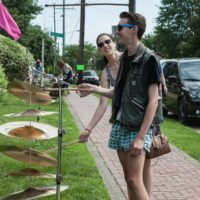 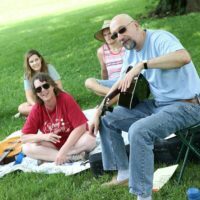 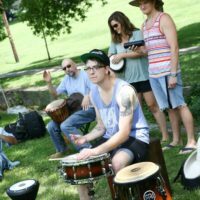 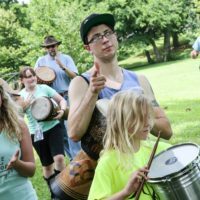 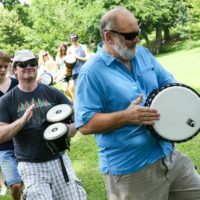 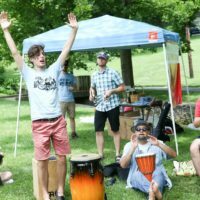 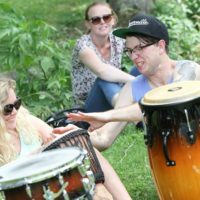 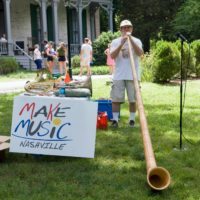 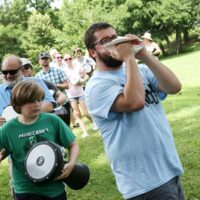 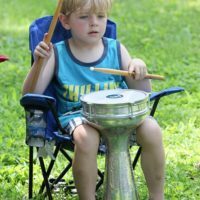 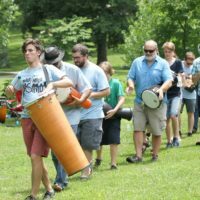 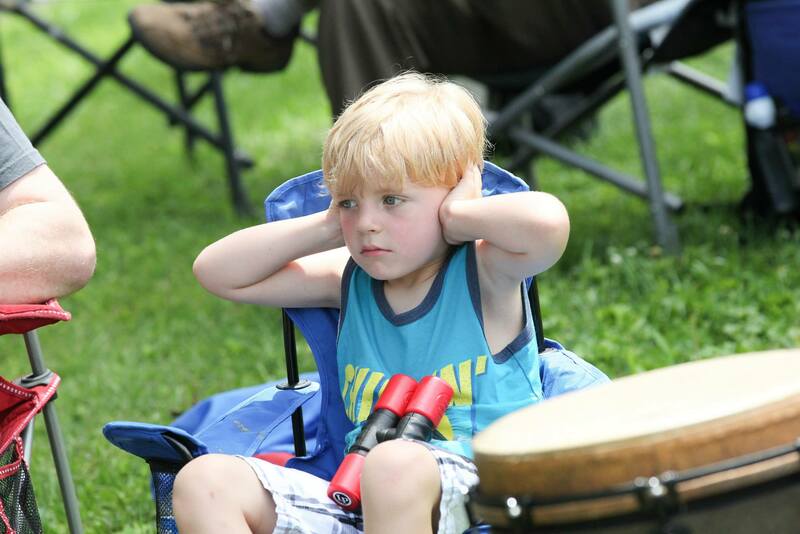 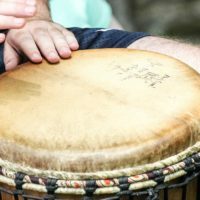 Make Music Nashville is a live, free musical celebration on June 21, the longest day of the year! 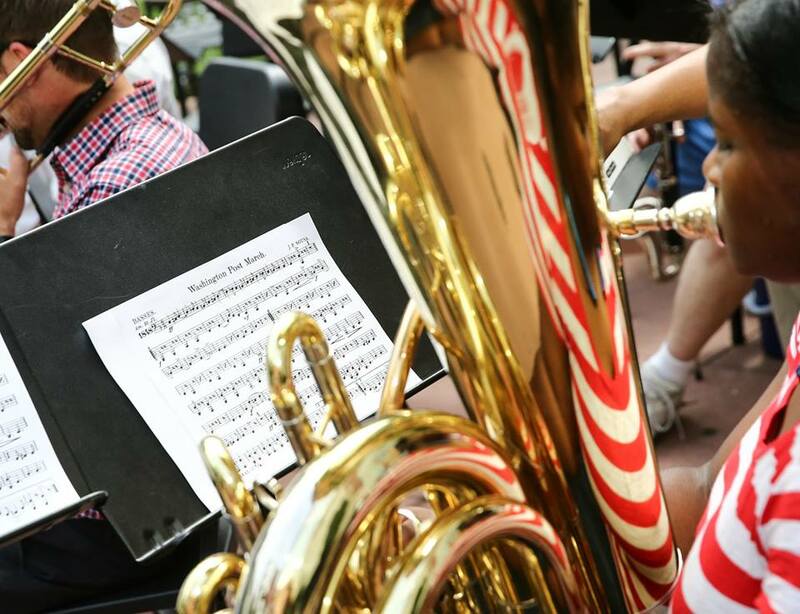 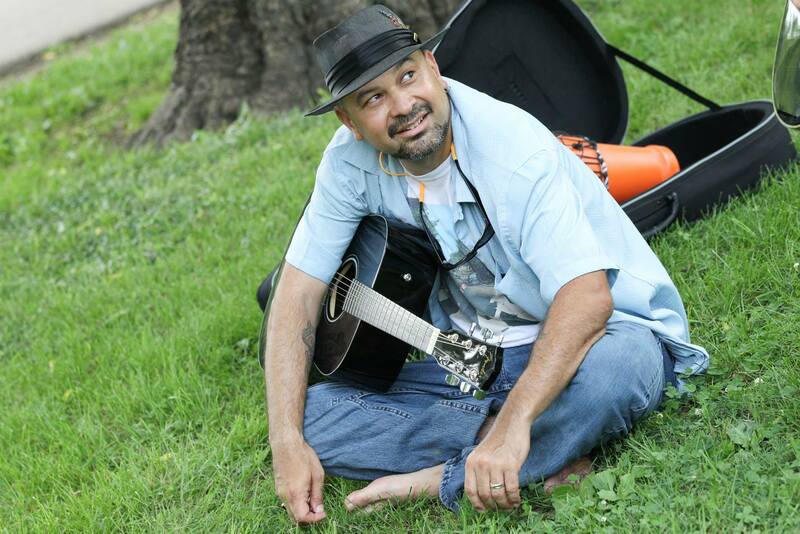 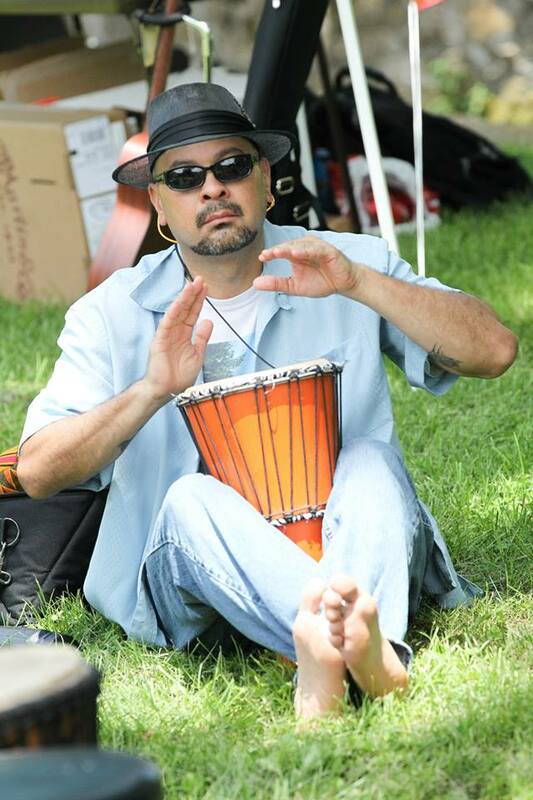 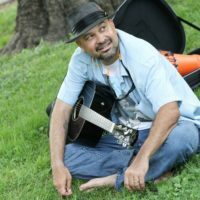 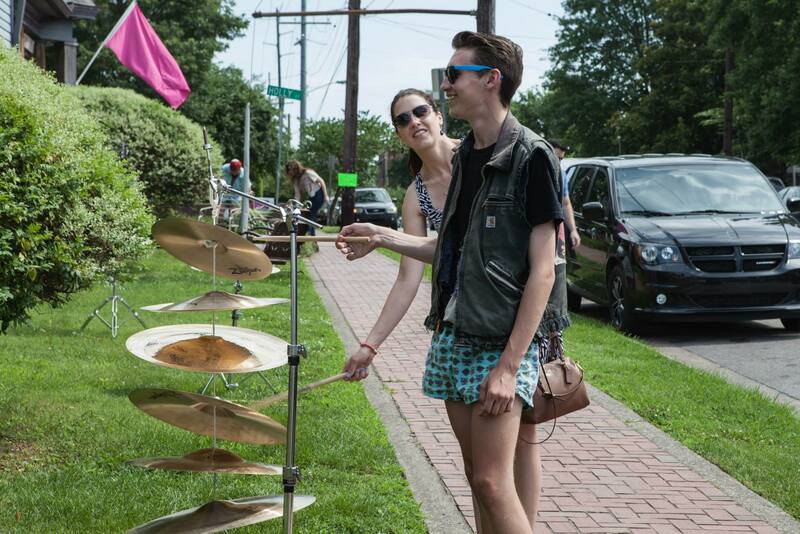 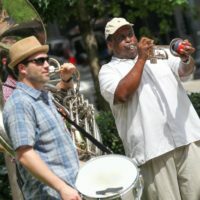 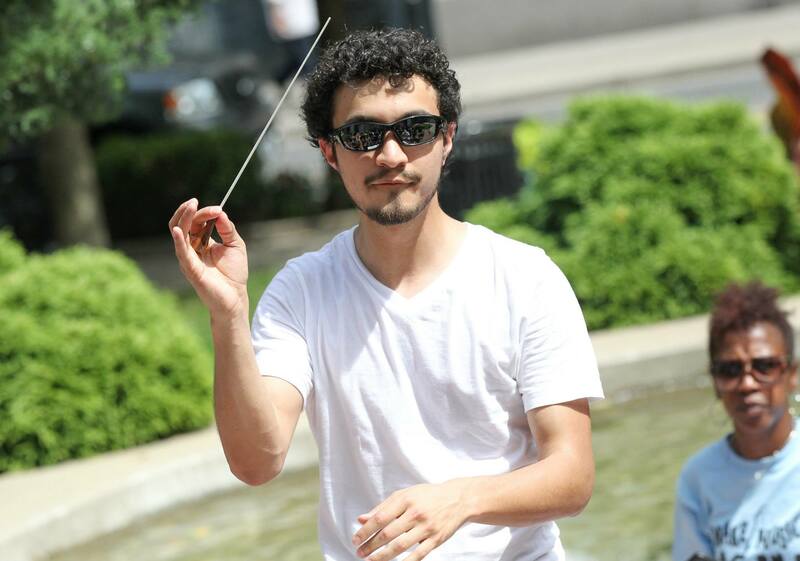 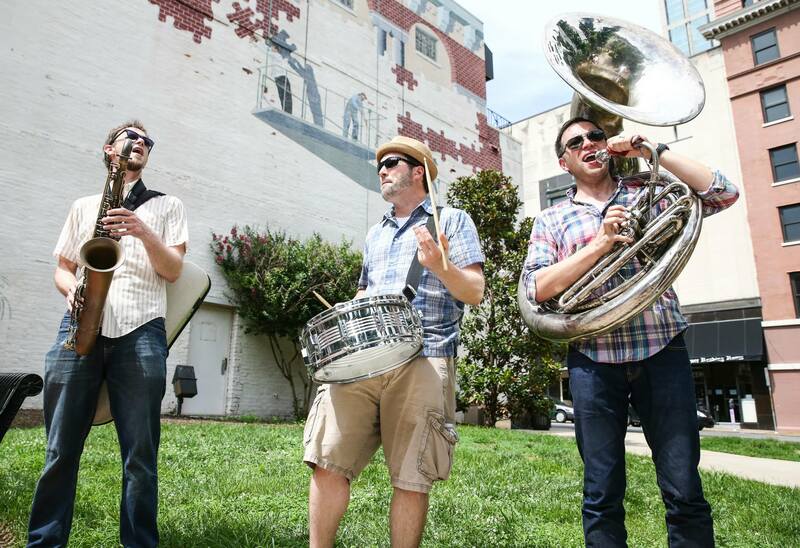 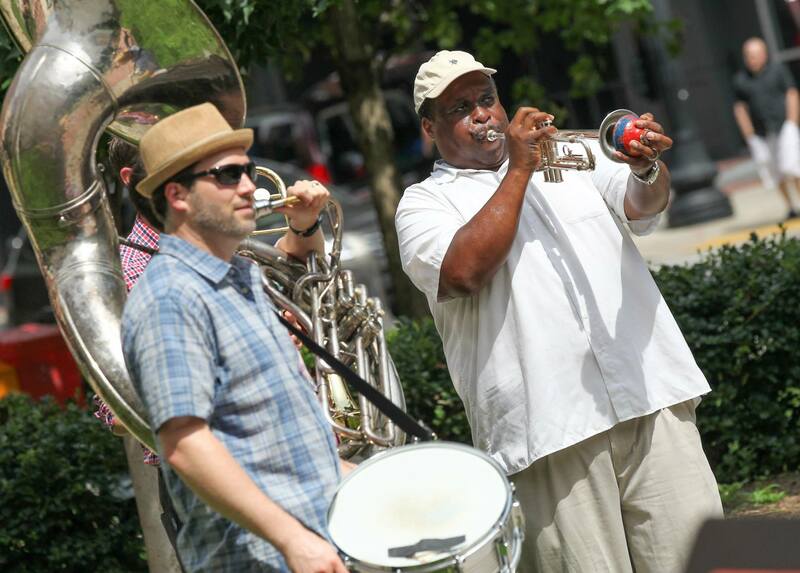 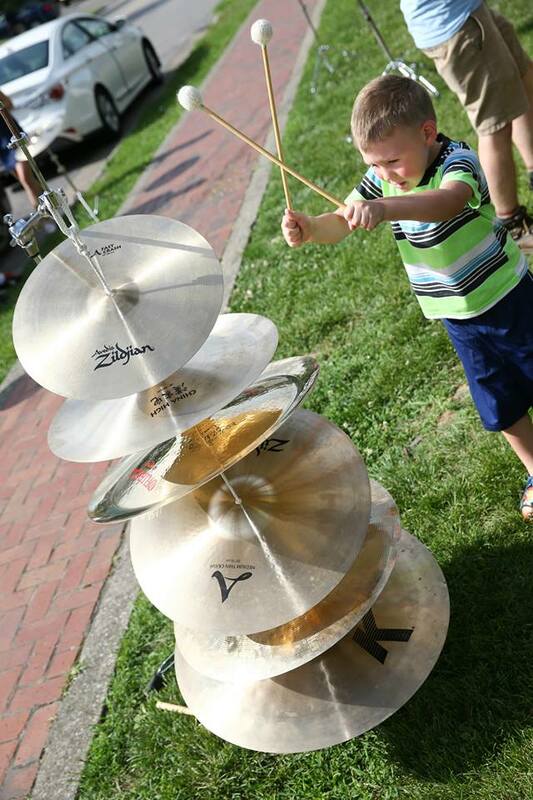 Enjoy and participate in concerts on streets, sidewalks, and parks across the city! 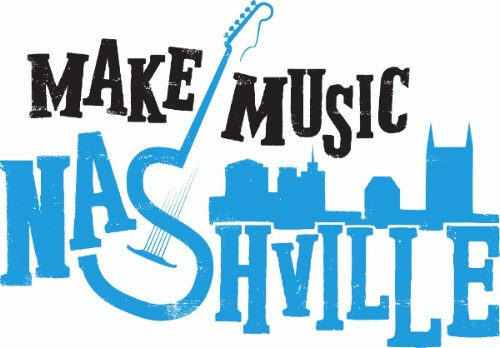 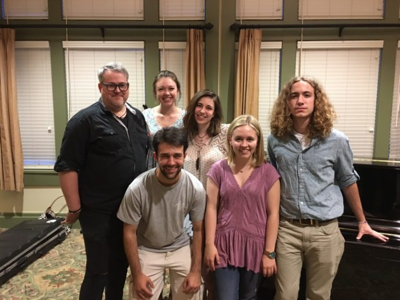 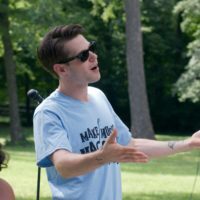 Interested in learning more about performing during Make Music Nashville 2018? 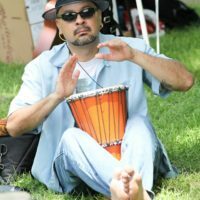 Everyone is welcomed and encouraged to join the celebration! 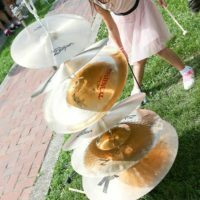 The event is an all-ages, all-inclusive celebration of music. 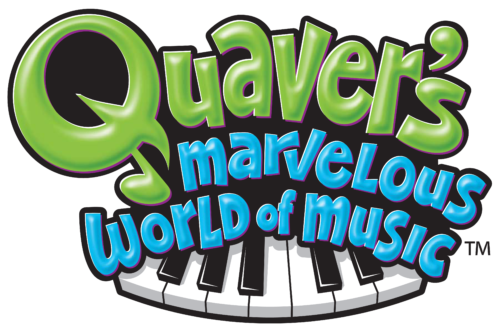 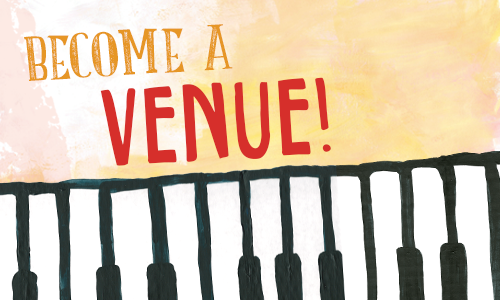 So whether you’re in a band, a solo artist, a child, a senior, a saxophonist or a thereminist, there’s a spot for you to perform! 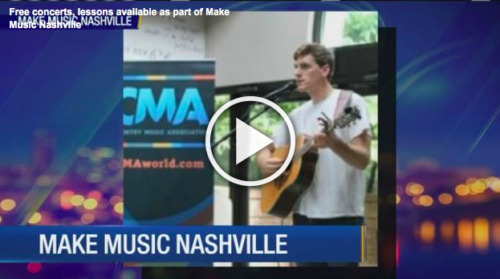 A Make Music Nashville venue can be a anything and anywhere. 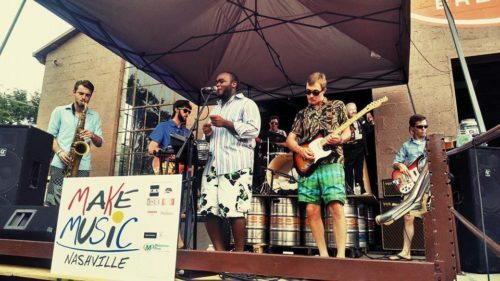 Last year we hosted shows at breweries, retail stores, a recording studio, restaurants and even a zoo! 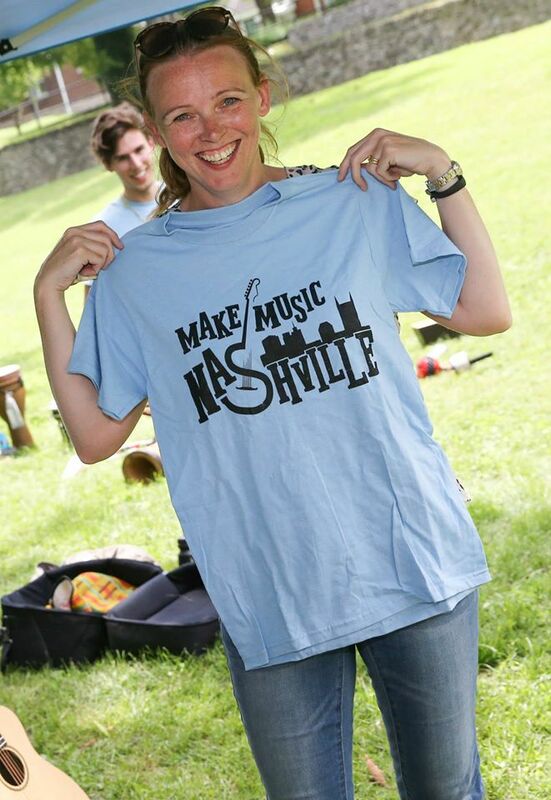 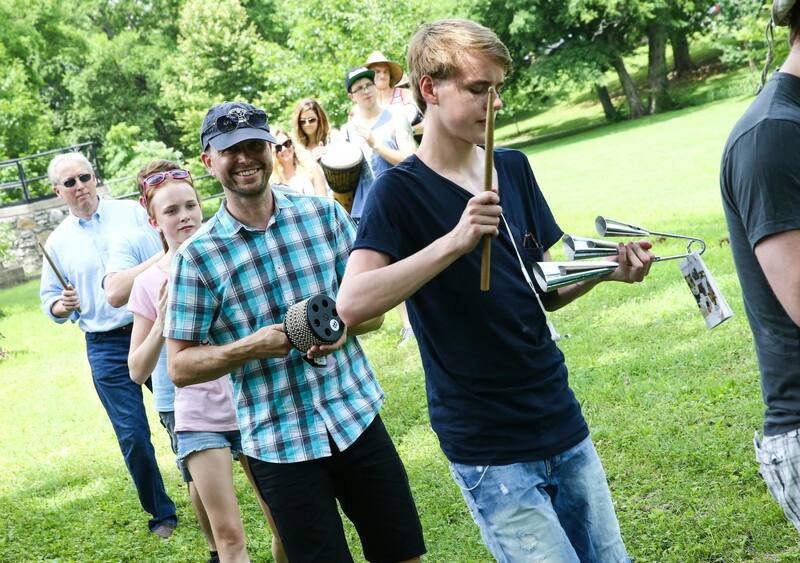 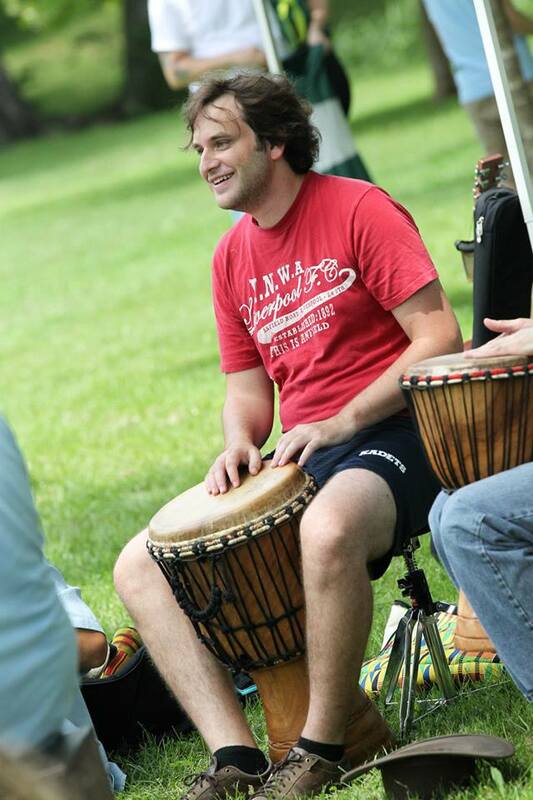 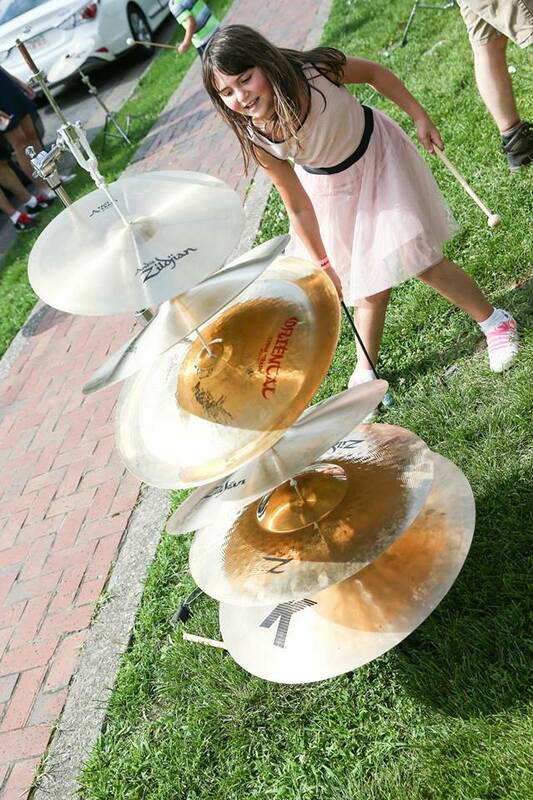 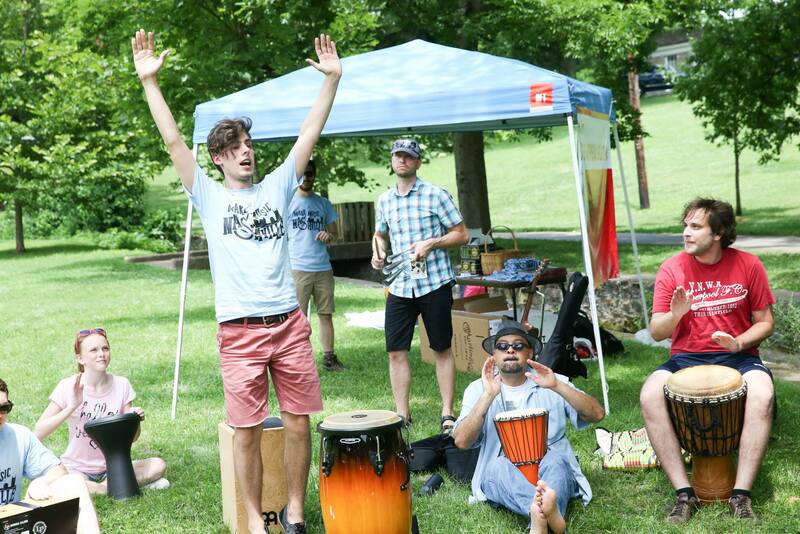 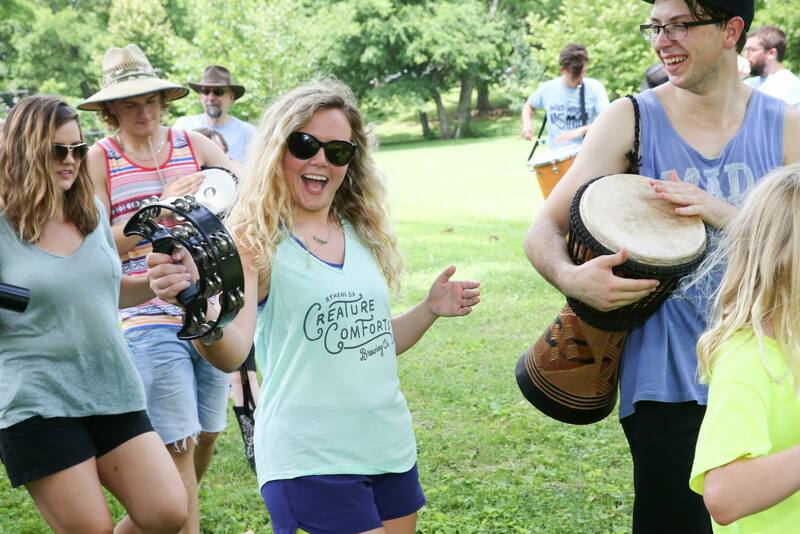 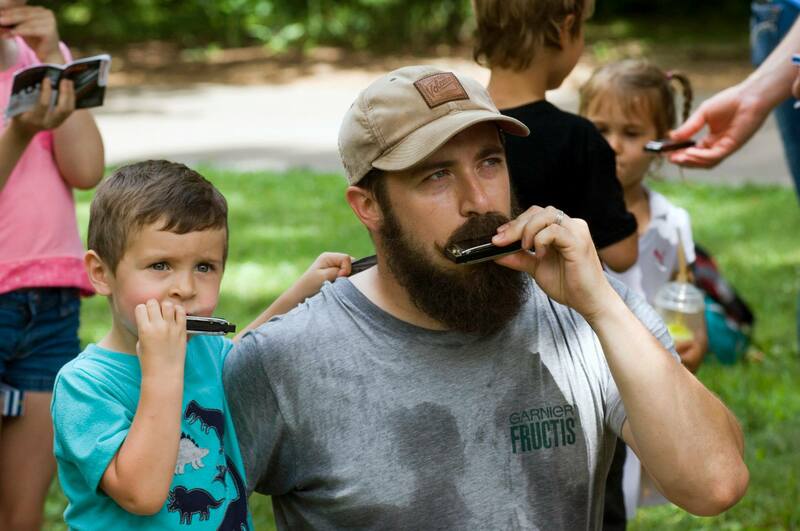 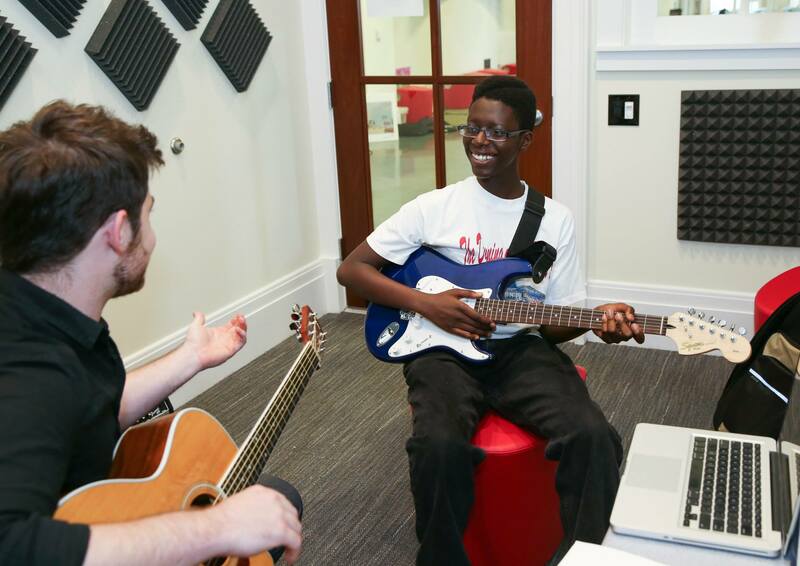 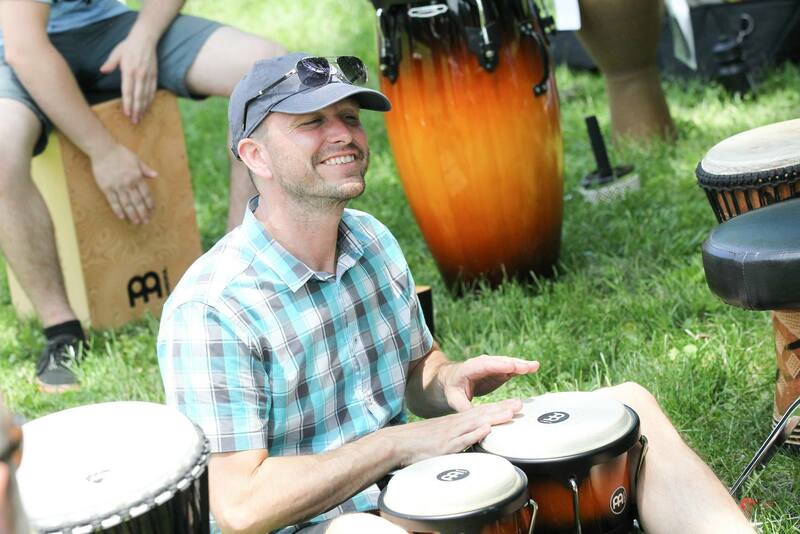 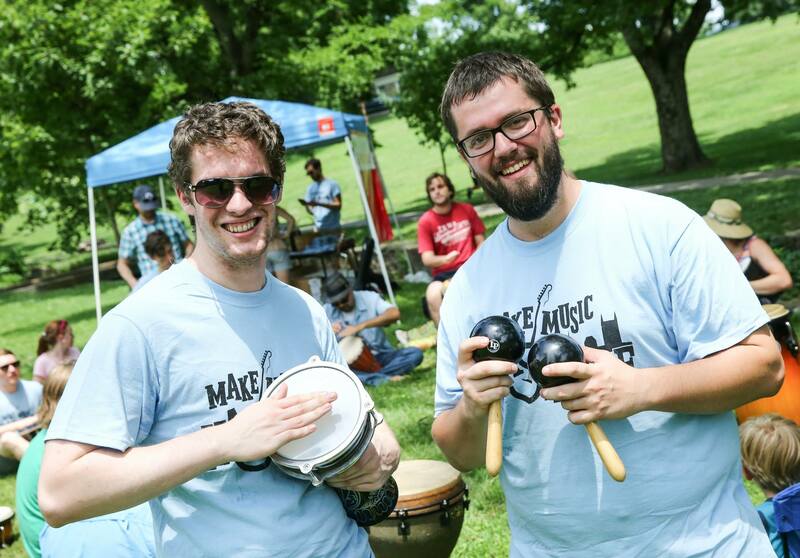 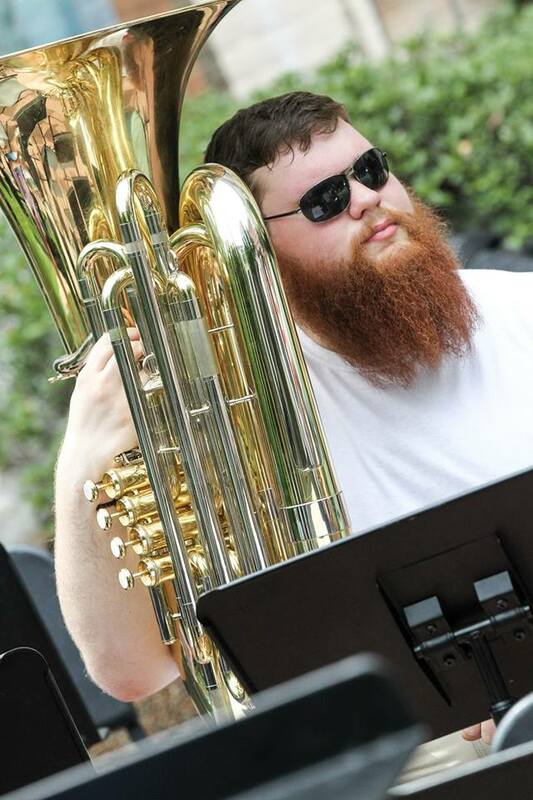 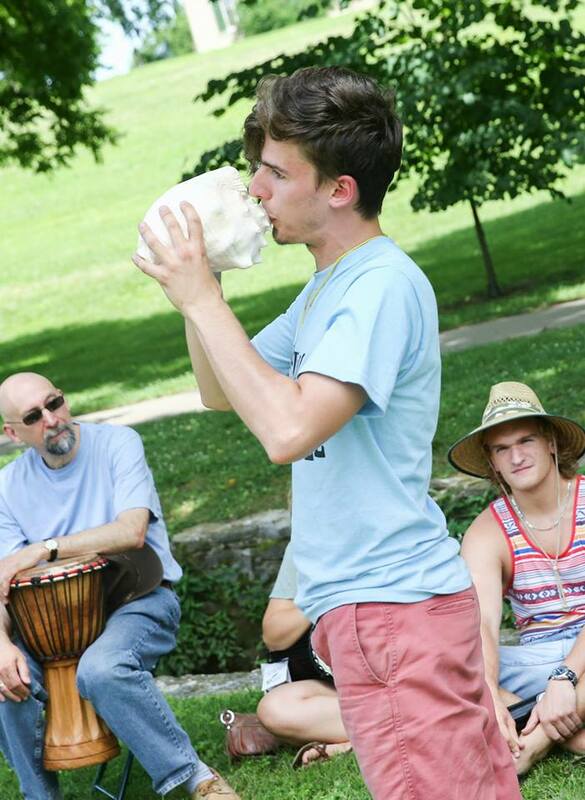 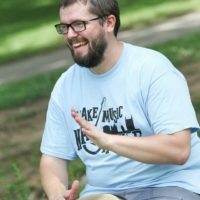 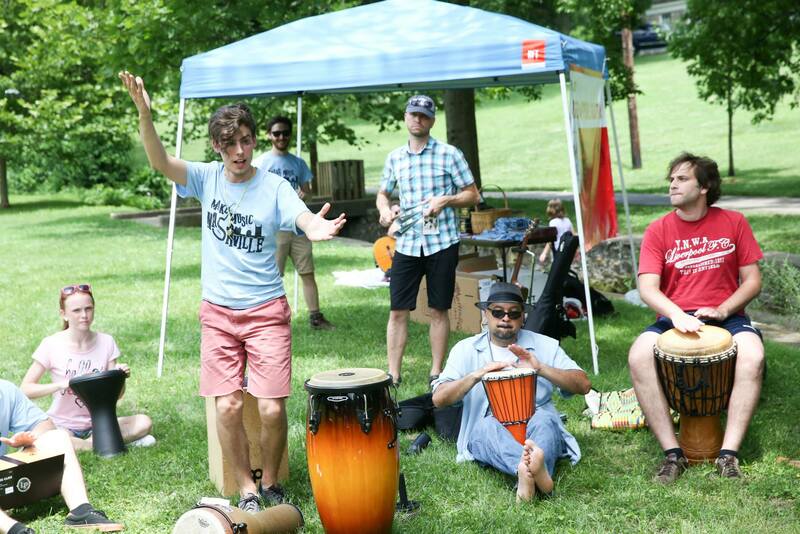 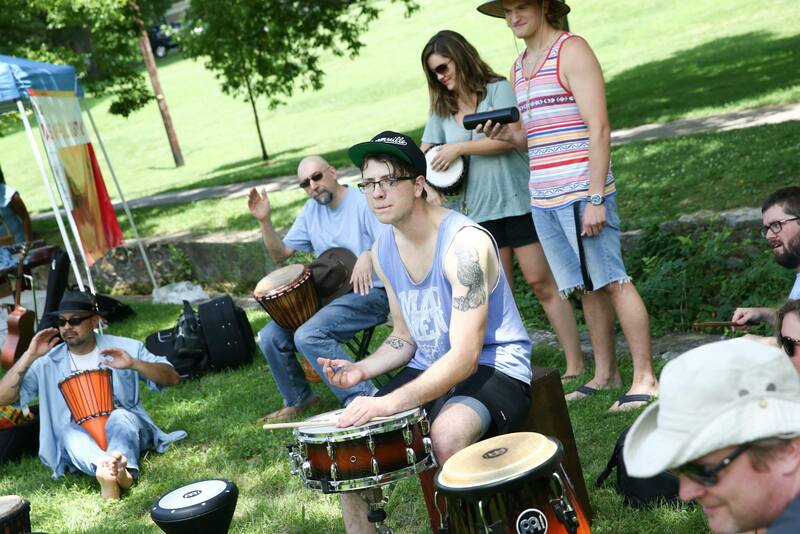 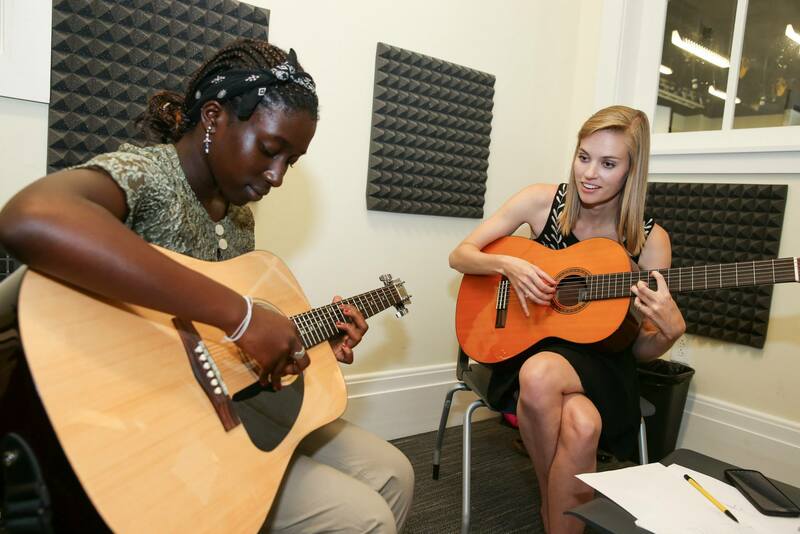 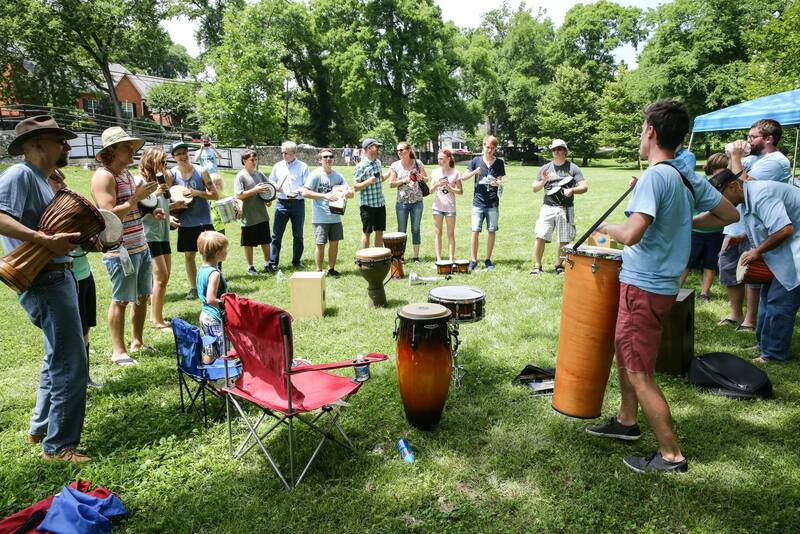 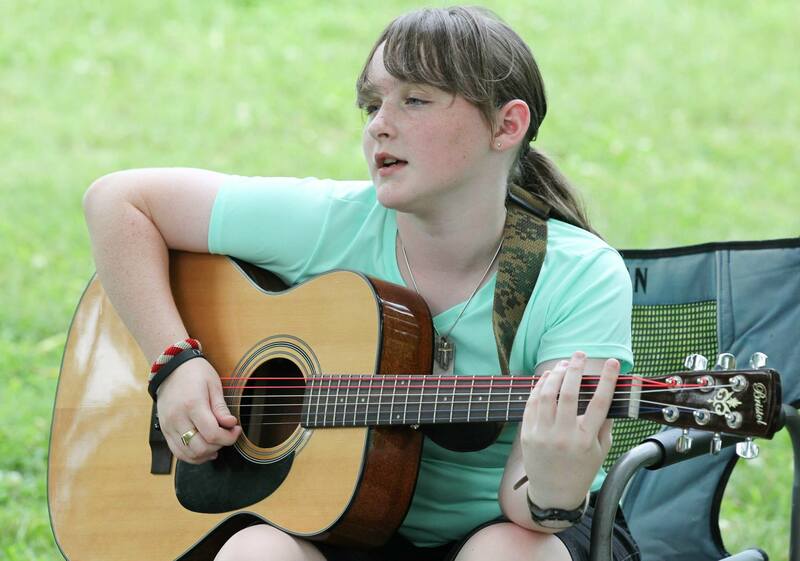 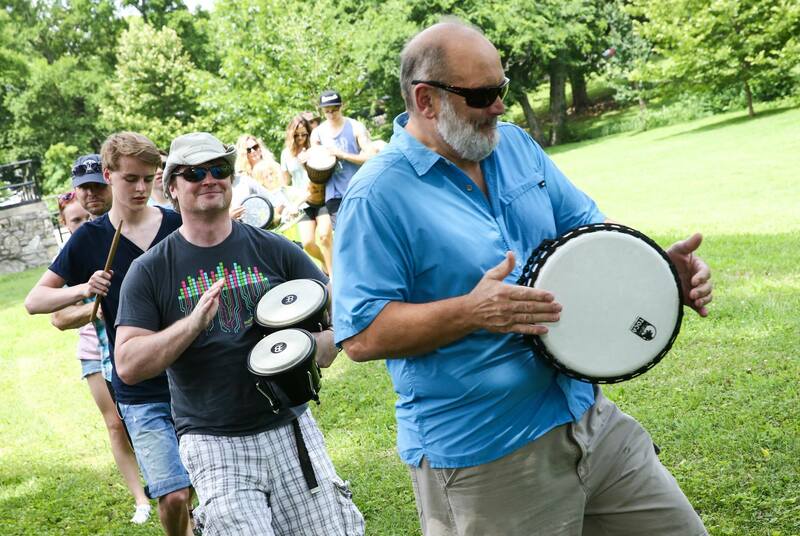 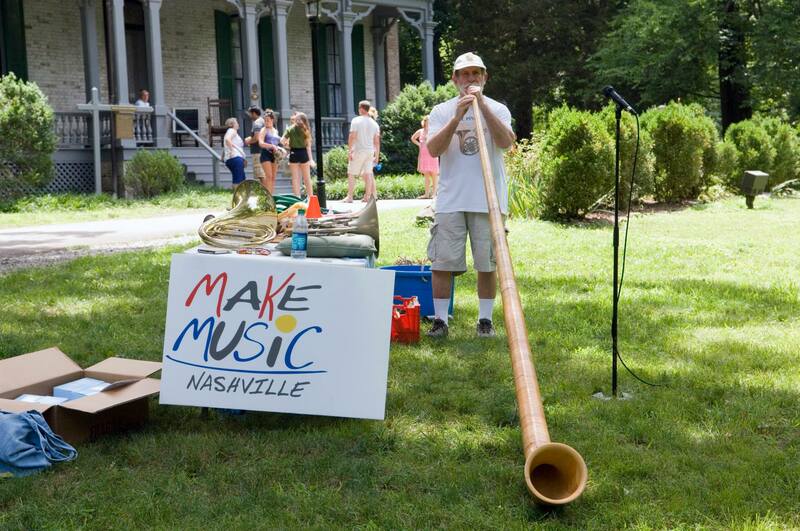 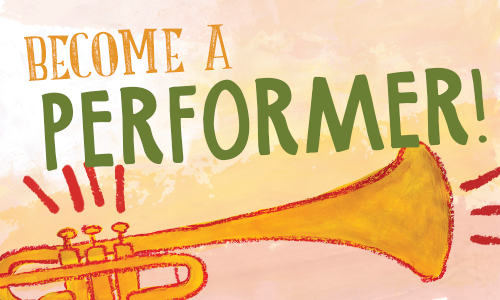 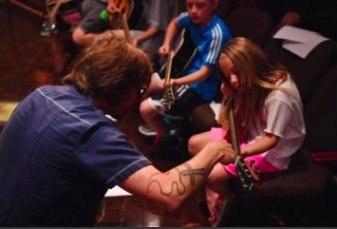 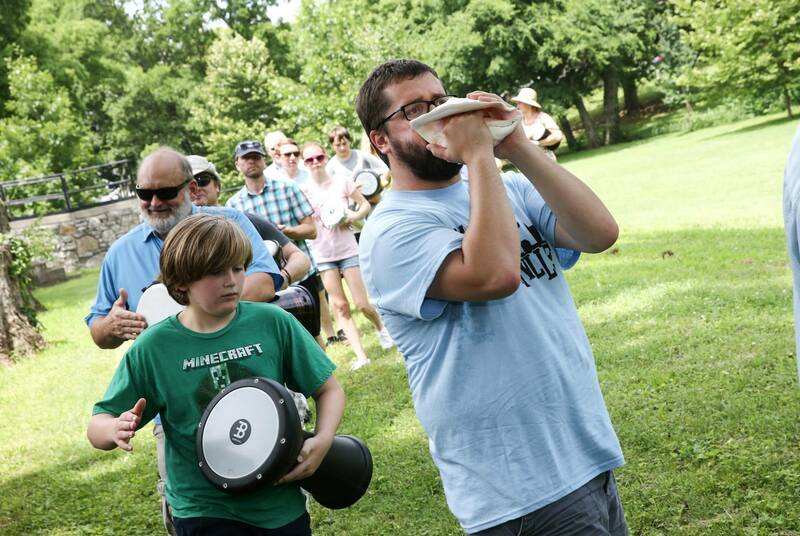 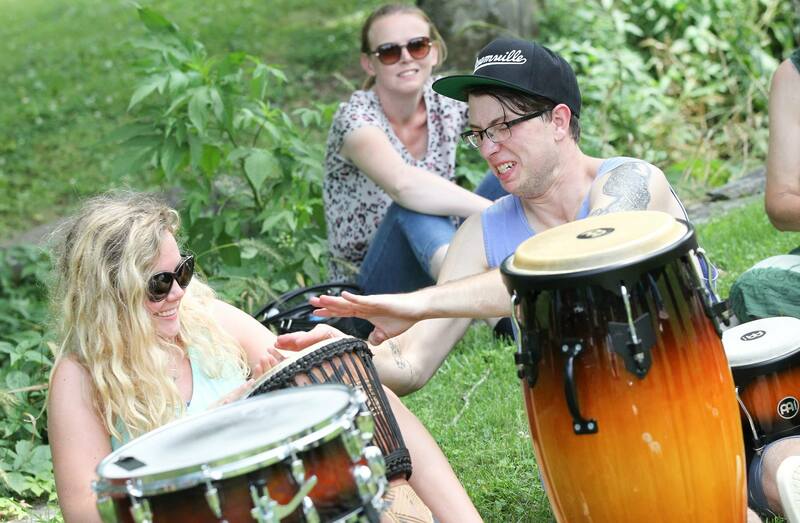 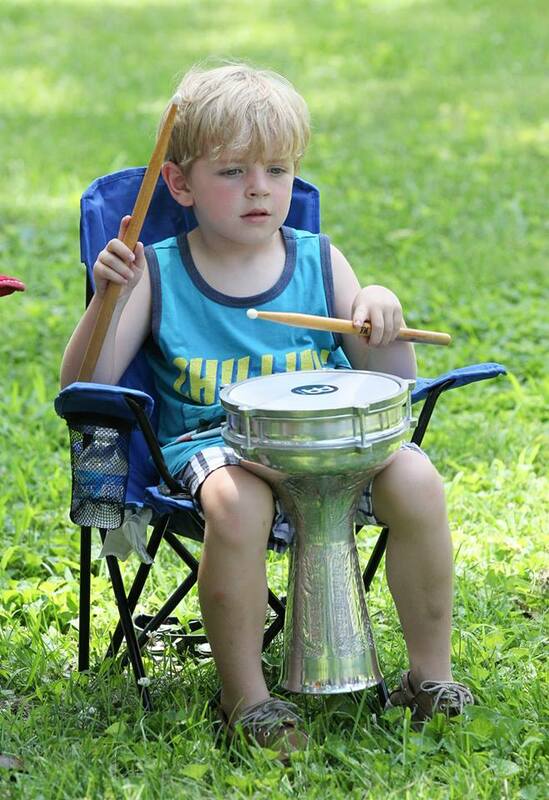 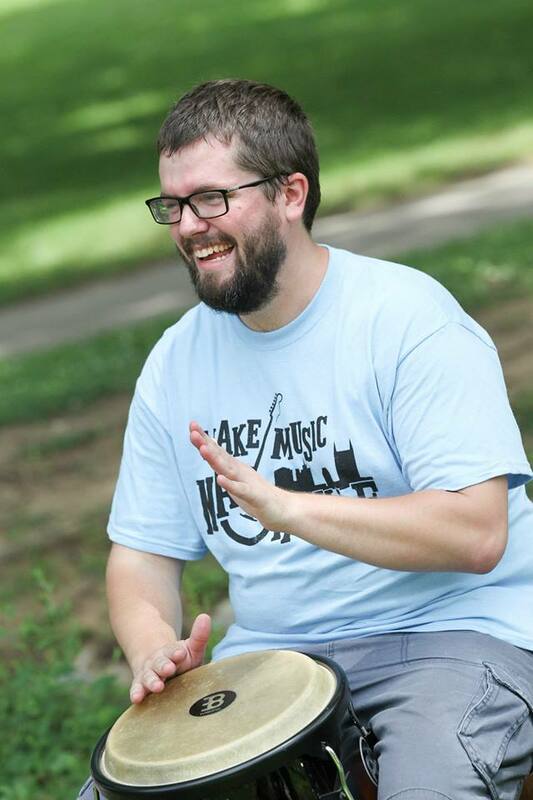 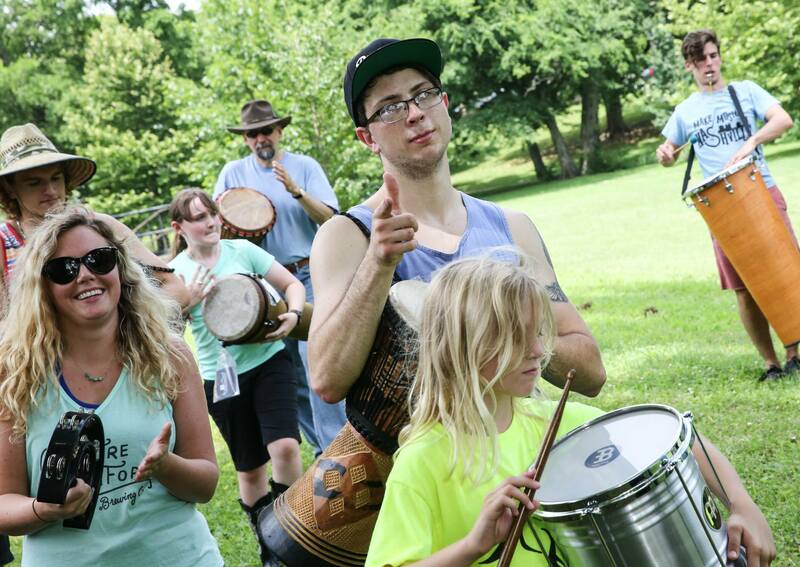 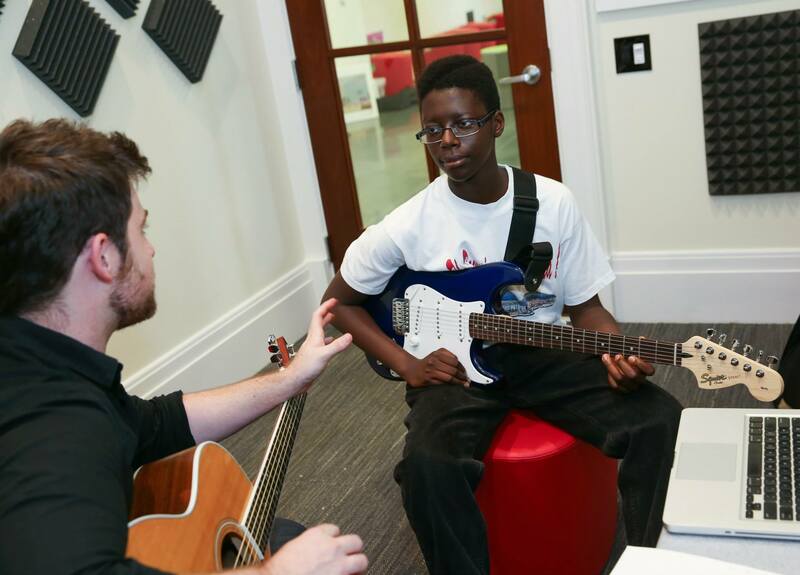 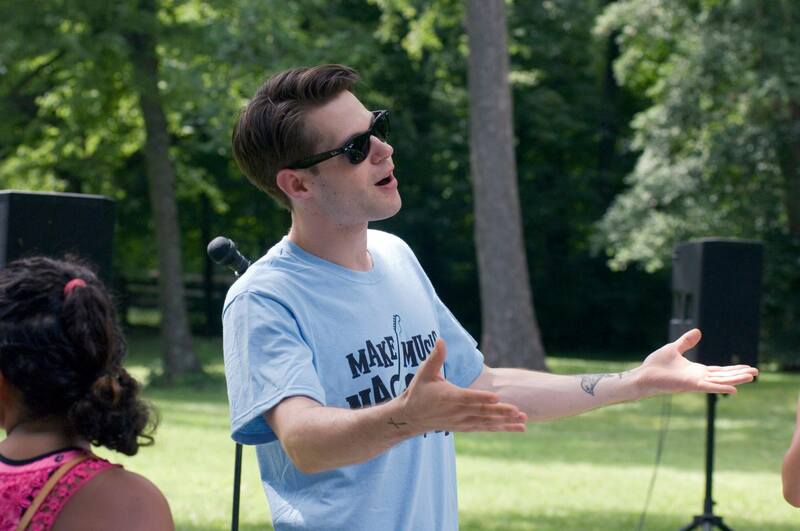 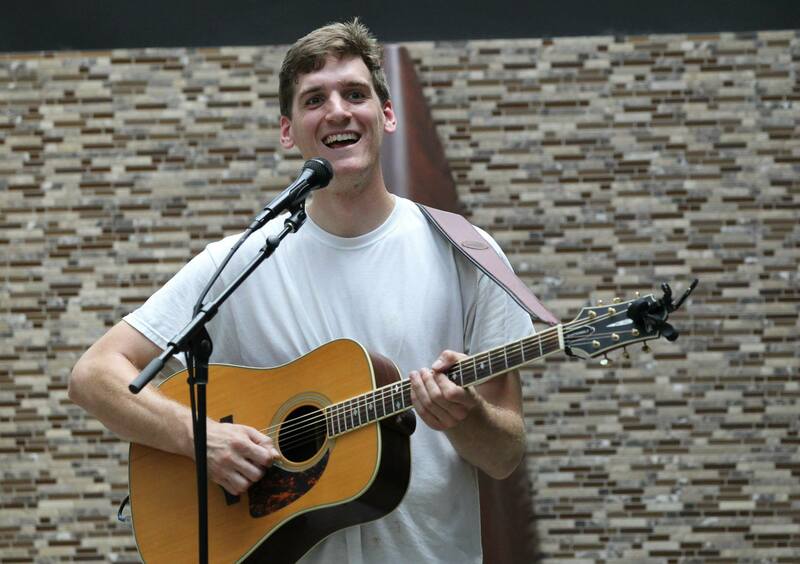 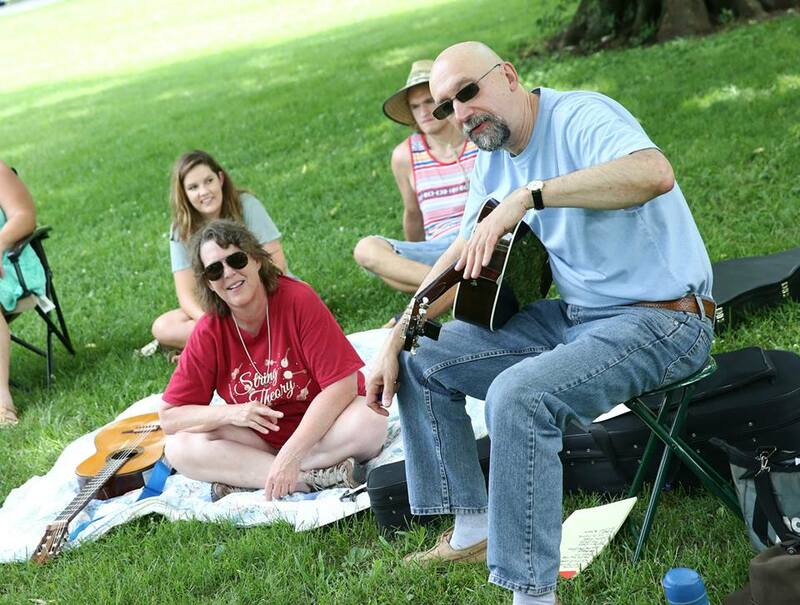 Interested in performing at one of Make Music Nashville’s Play-Alongs or group lessons? 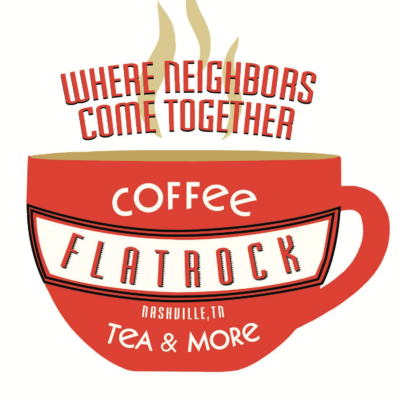 More info coming soon! 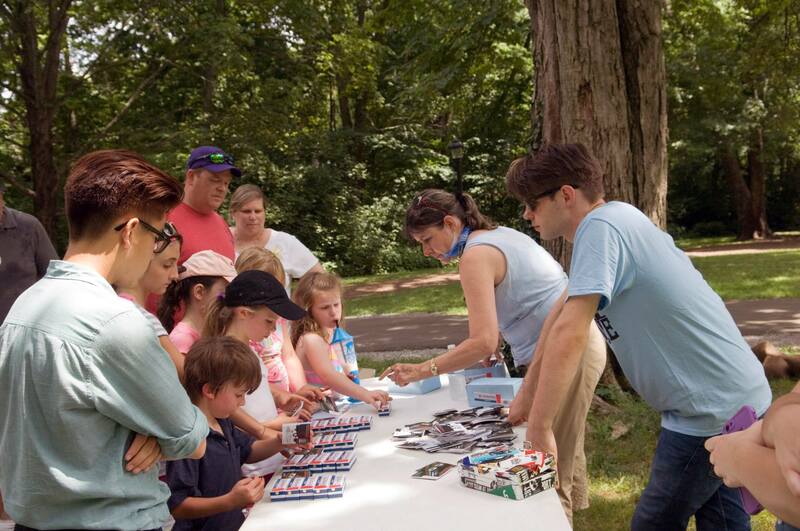 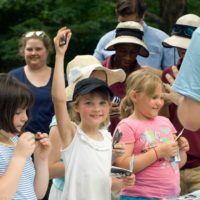 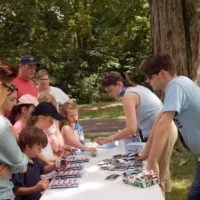 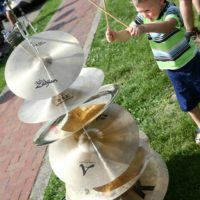 All interactive events are free and open to all ages, skill levels and interests. 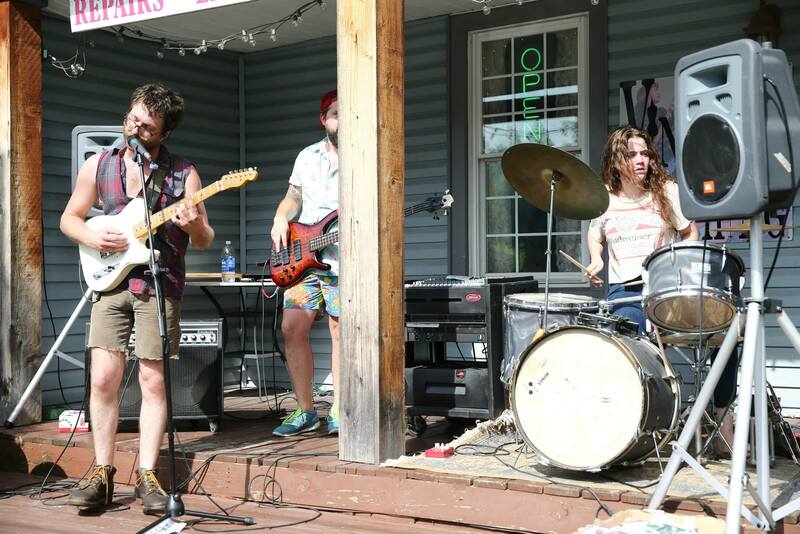 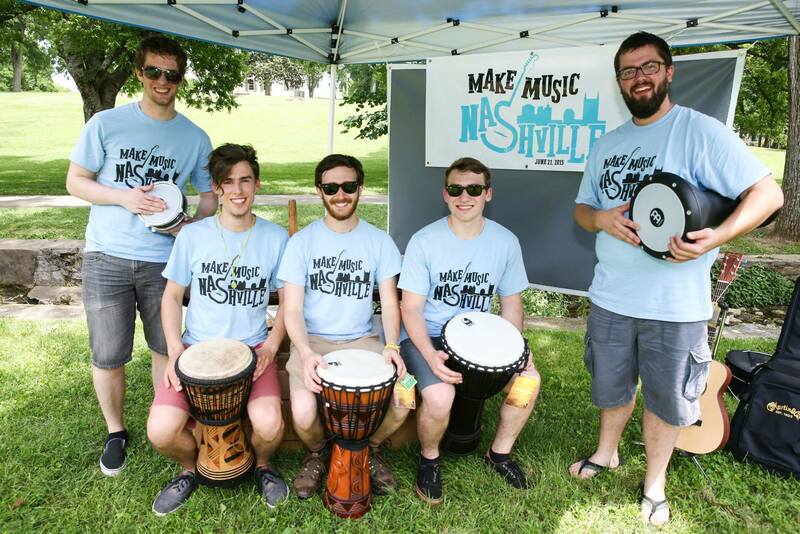 More than 150 artists will spread out across the city as part of Make Music Nashville. 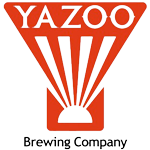 The event will take place at more than 38 venues, including restaurants, breweries, the Zoo and the airport. 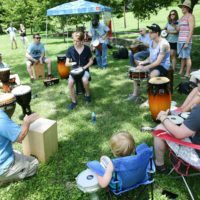 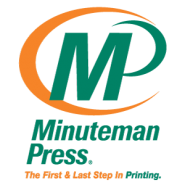 This year, the event is expanding down to Murfreesboro and Franklin as well. 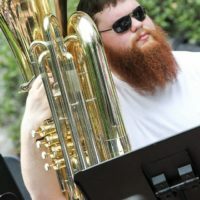 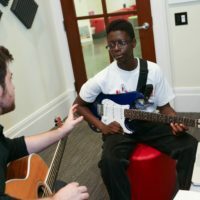 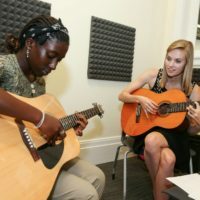 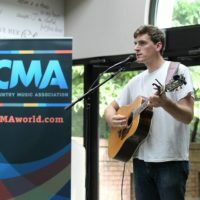 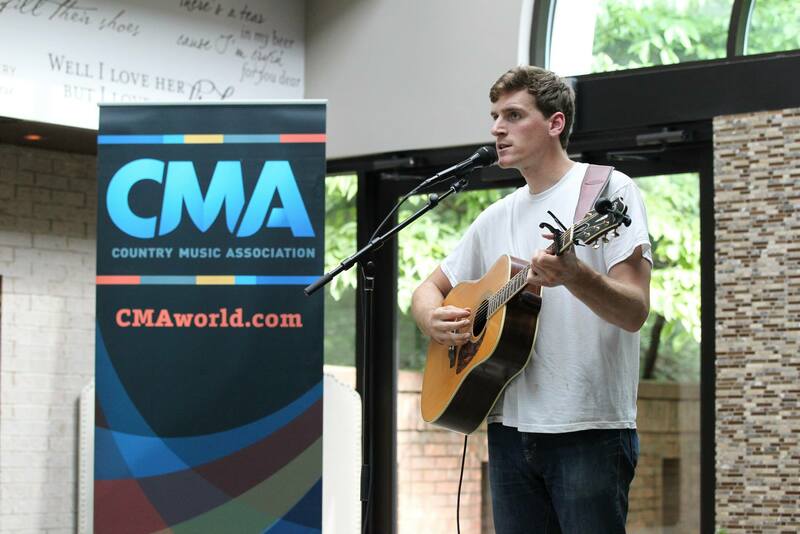 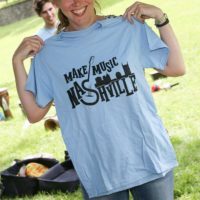 Make Music Nashville is today, Thursday, June 21. 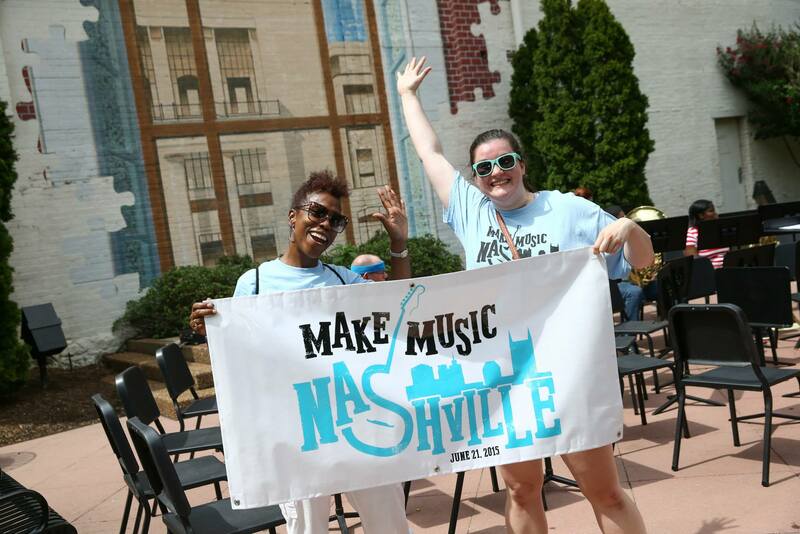 This year, Make Music Nashville hosts over 100 free performances at 38 venues and parks throughout the cities of Nashville, Franklin, and Murfreesboro. 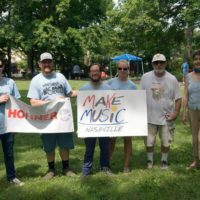 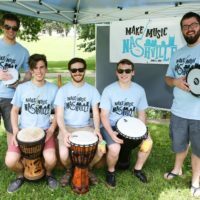 Mayor Briley recently proclaimed June 21st Make Music Day in recognition of the organization and its flagship festival. 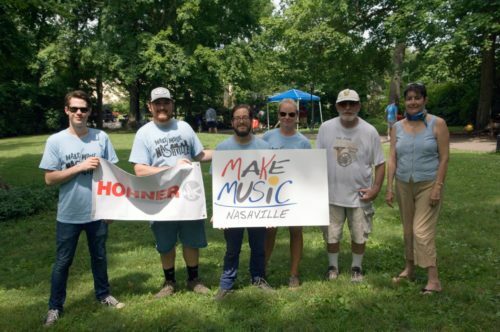 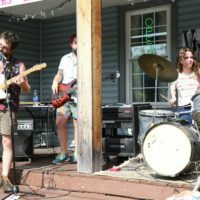 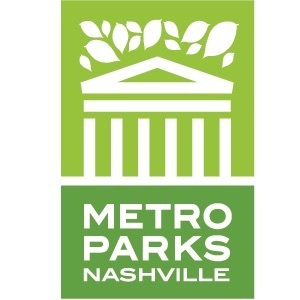 Mayor David Briley has proclaimed June 21 Make Music Day in Nashville, and the city’s largest DIY music festival, and its flagship event have been recognized by Metro Nashville Government in a proclamation released this week. 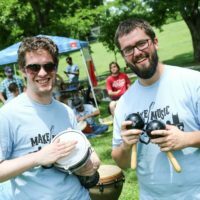 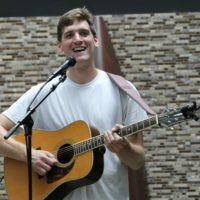 Featured artists set to participate in this year’s festival include Chris Scruggs, Fats Kaplin, Aaron Hoke Doenges’s Wade [For River and People], and many more. 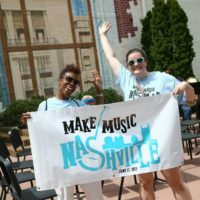 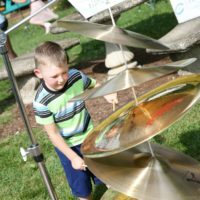 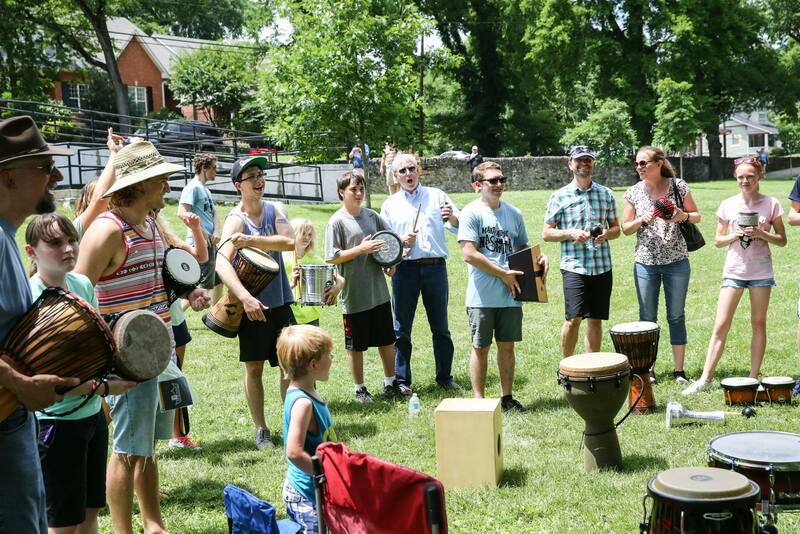 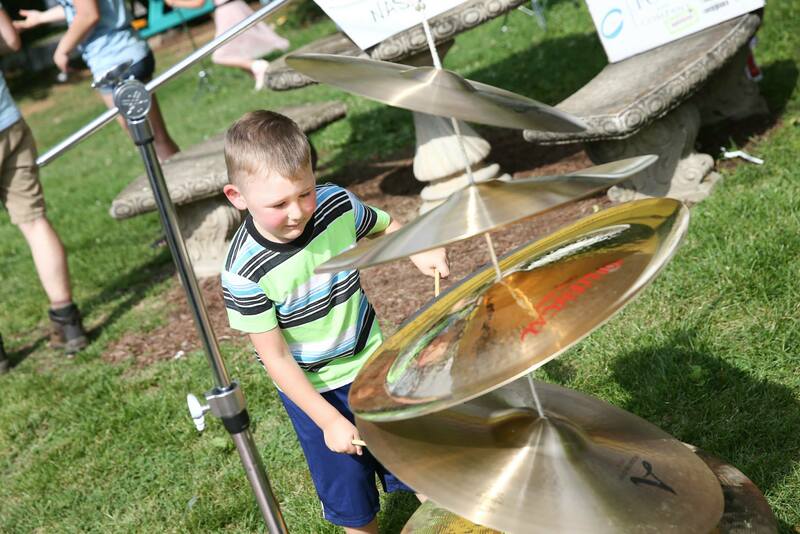 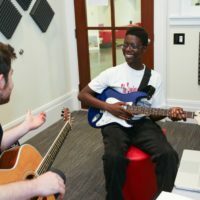 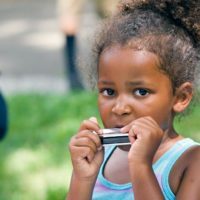 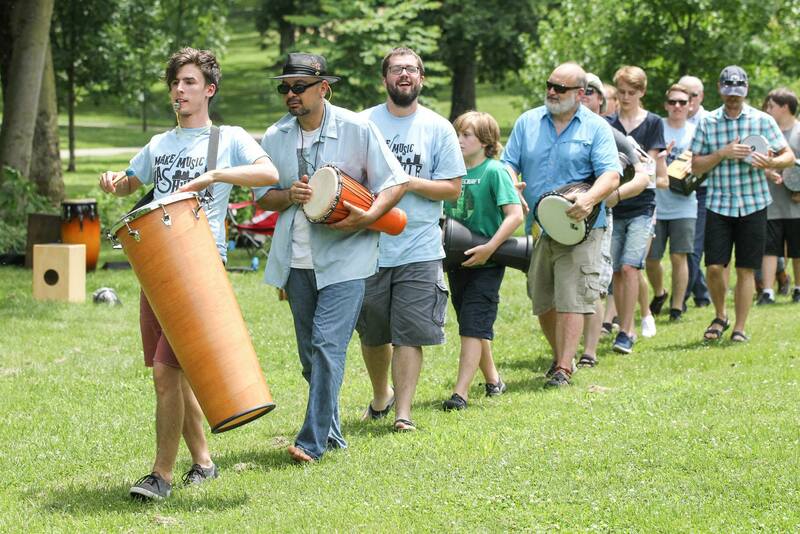 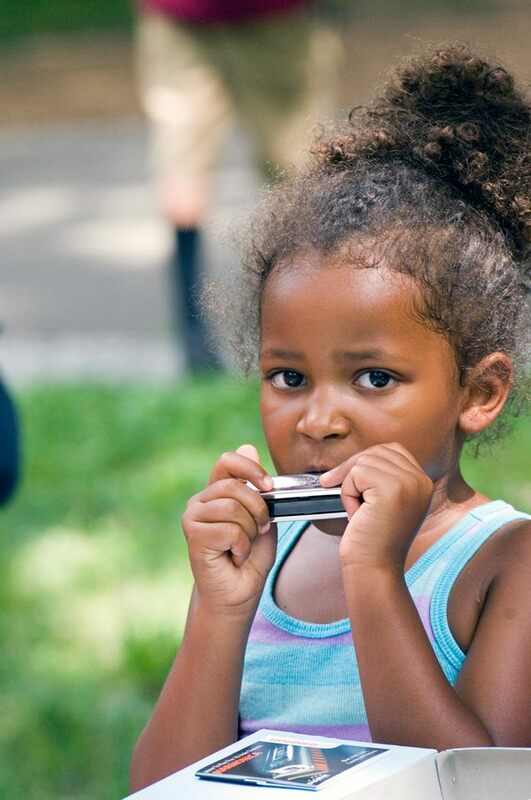 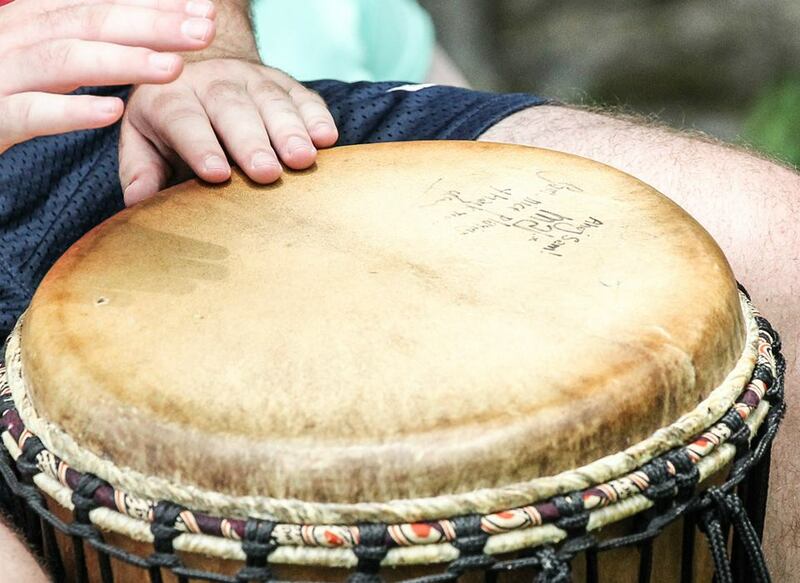 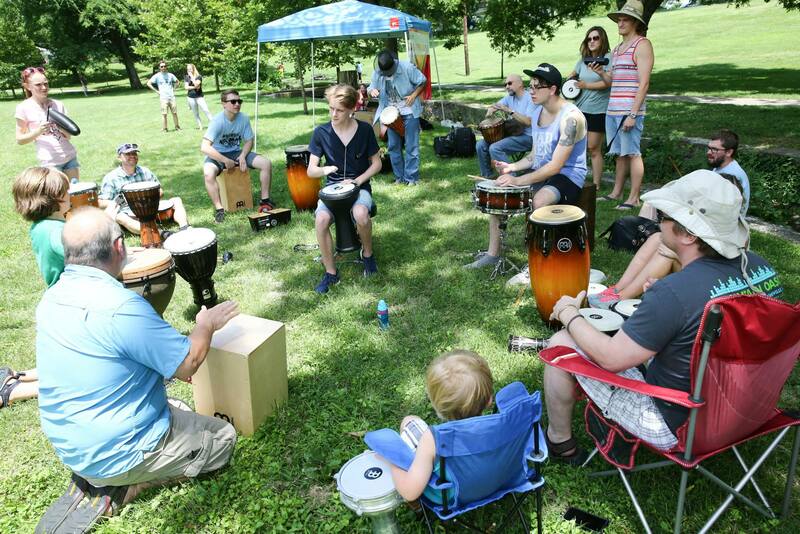 On June 21st, Nashville will once again be joining cities around the world in an annual celebration of music known as Make Music Day: a public, all-inclusive day of free music lessons, jam sessions, concerts, and everything in between. 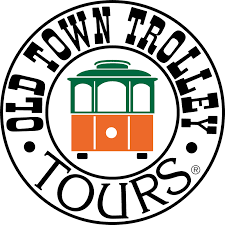 The place is Central London, near the beginning of World War II. 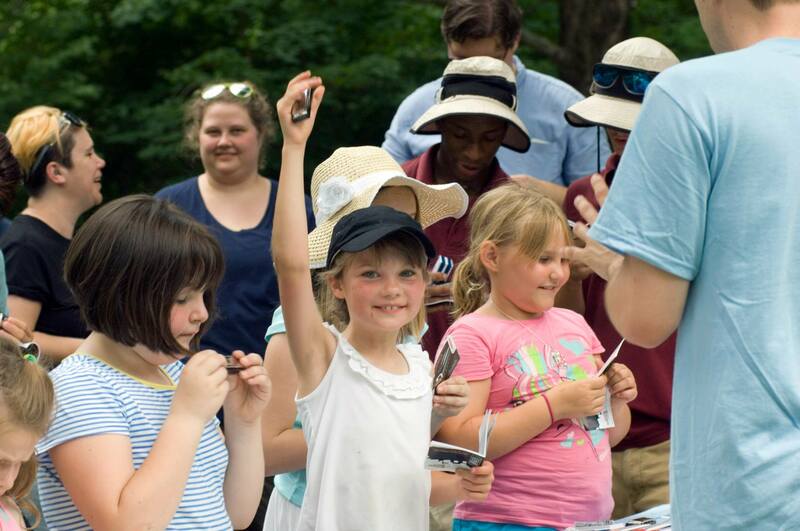 A six-year old girl living with her family is sent to live in the countryside to escape Germany’s sustained bombing attacks on the city. 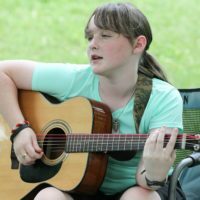 The girl, afraid and unable to understand why she was sent away, develops severe speech problems that keep her silent much of the time. 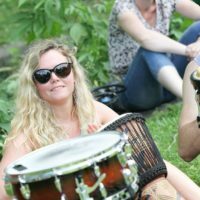 She goes back to London where her best friend is killed in a bombing raid. 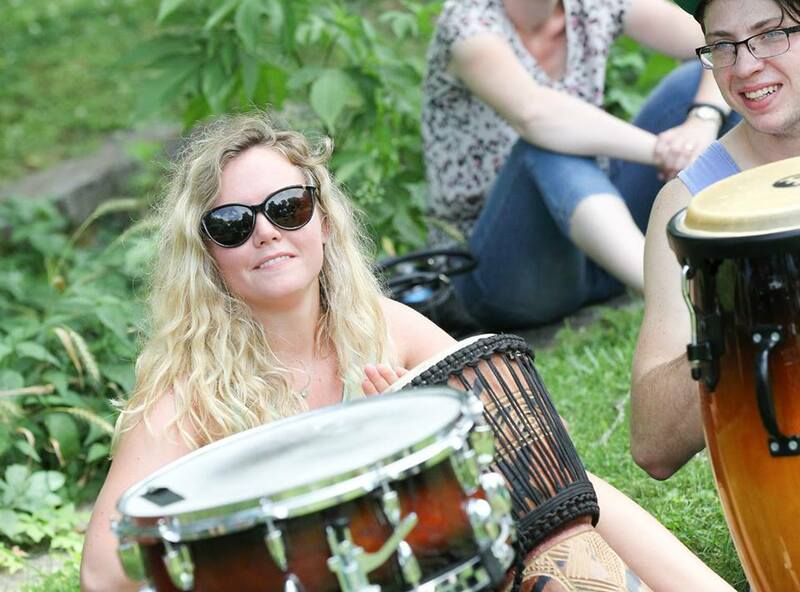 Several years later she meets an American soldier. 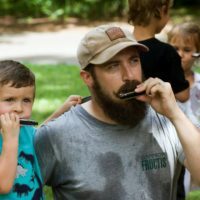 The two marry, move to the United States and have six kids together.